The twelve essays in this collection paint compelling portraits of frontier cities and their inhabitants: the French traders who bypassed imperial regulations by throwing casks of brandy over the wall to Indian customers in eighteenth-century Montreal; Isaac Friedlander, San Francisco’s “Grain King”; and Adrien de Pauger, who designed the Vieux Carré in New Orleans. 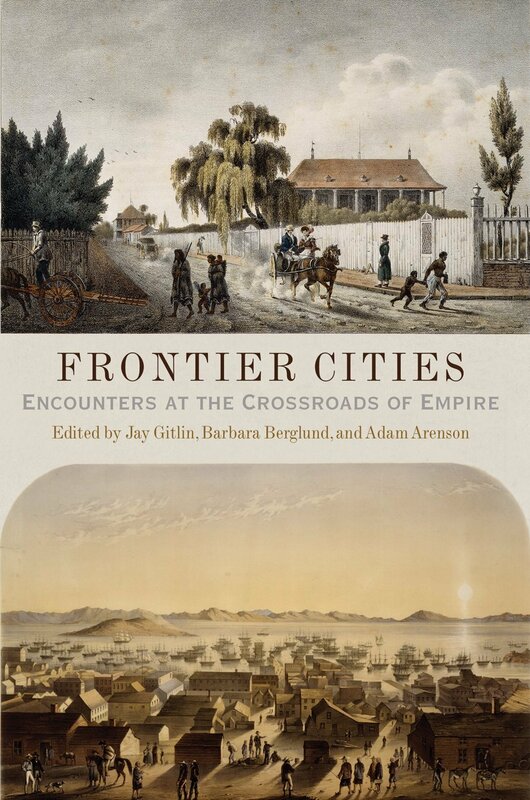 Exploring the economic and political networks, imperial ambitions, and personal intimacies of frontier city development, this collection demonstrates that these cities followed no mythic line of settlement, nor did they move lockstep through a certain pace or pattern of evolution. An introduction puts the collection in historical context, and the epilogue ponders the future of frontier cities in the midst of contemporary globalization. With innovative concepts and a rich selection of maps and images, Frontier Cities imparts a crucial untold chapter in the construction of urban history and place. “Frontier Cities rightly urges us to pay closer attention to the role that urbanization played in the making of the interior.